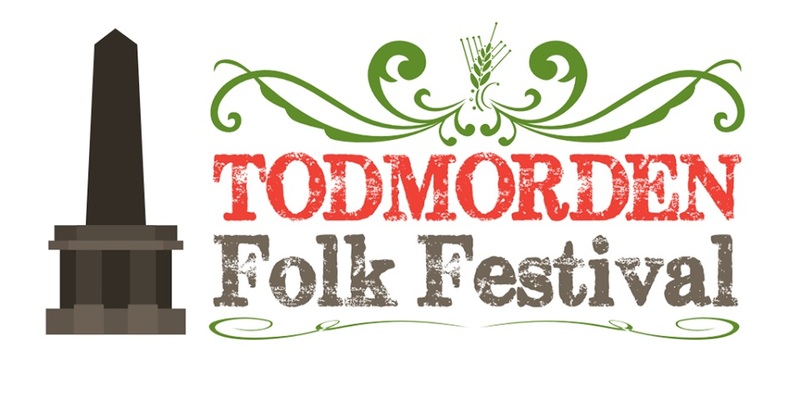 From Friday 4 May to Sunday 6 May, Todmorden Folk Festival is a wonderful, grassroots festival hosted by local volunteers throughout Todmorden’s historic buildings and squares on May Bank Holiday. The whole town is brought to life with morris dance, live music, workshops, craft and theatre in a celebration of folk arts. Artists at the festival this year include Melrose Quartet, John Kirkpatrick, Grace Petrie, Pilgrims Way, Hannah Sanders & Ben Savage plus many more!